Through its protagonists, each display will present a different theme. 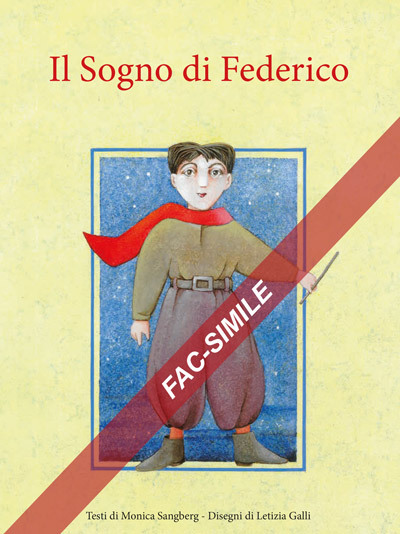 The printed book in Italian will be available, or else there will be a copy of the book in Italian to be consulted on the spot, so that visitors can also see the published title and learn about the story told as they look at the drawings. The 210 original designs presented in this exhibition will offer children the unique opportunity to “see” the real drawings of the artist and not just the reproductions on paper. The theme of an abandoned child fits perfectly into the Neapolitan location of the “Stories of Children” exhibition, given the on-site presence of an original “hatch”, as well as a non-visitable archive. Since ancient times, “houses for orphans” have existed. Why did the mothers and fathers abandon the children? What could be Agata Smeralda’s true story? Why was she abandoned? What adventures could Agata have undertaken after leaving the orphanage? What about Arrighetto? 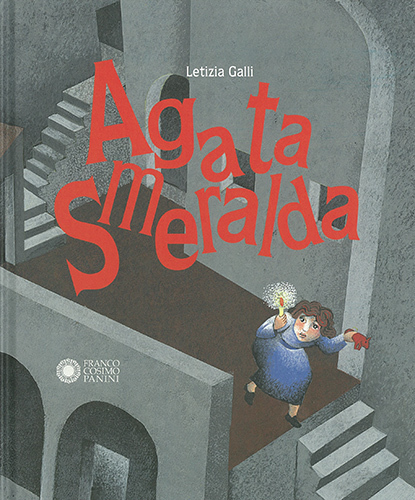 Together with the students, you could try to write the true story of Agata and Arrighetto and another story about Agata. It is a topic of great relevance, since right before our eyes, there are more and more children on their own for whom refuge needs to be provided and Agata, even whilst in difficult conditions, tells us that it is possible to succeed. 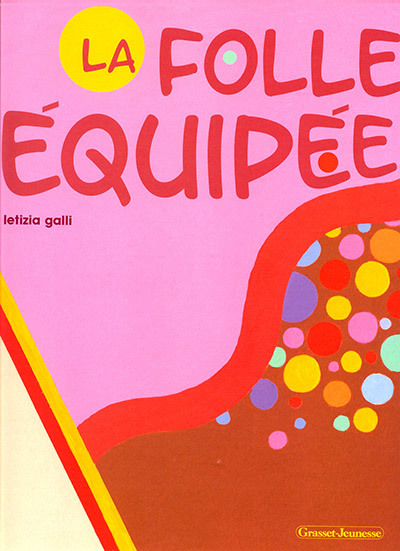 This laboratory can stimulate the sensitivity of children and create EMPATHY with the character. Igor is forced to beg, but remains a heroic winner. His story was inspired by a child like him, only in the Moscow metro. This book addresses an even more pressing theme, because it speaks about abuse during childhood. But, as like the previous book, nothing – not even the most shocking cruelty – is able to suppress the life force and the value of imagination in these small and unfortunate children. Many of them, male (Igor) and female (Valentina), fall into the mafia networks that force them to beg, to work or – even worse – to fight, engage in prostitution or to donate organs. This subject can also be used to provoke EMPATHY with the character. A story based on a true story. Abdou, an African child, dreams of a better world and a better life, and dreams of reaching the hypothetically better Europe to escape from the famine and drought of his country, Chad. Abdou listens to the inner voices that are his only form of support, along with the somewhat vague advice of an old sage he consults. He ends up fleeing and survives as if in a dream, clinging to the carriage of an aeroplane. His story can easily be compared to that of the migrant children of today, even though this story was written and illustrated sixteen years ago when this drama did not yet exist. What do the children think about migrant children? What would they suggest to help reduce their suffering? What could be the solution? Also here, the emotions created by this story can bring about EMPATHY with the character and with stories similar to his. 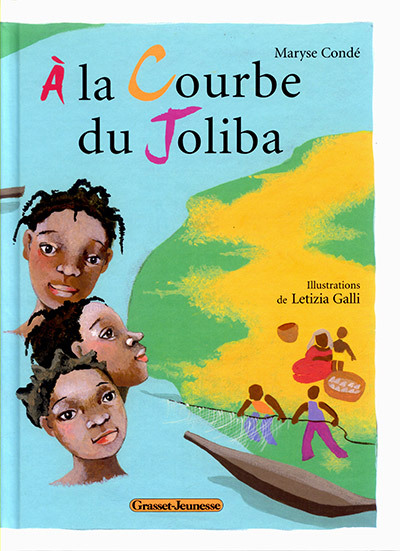 Aicha, Rehane and Salima are young girls fleeing with their mother from the war in their country of Senegal. This long and painful journey to Mali, where cousins and friends await them, will separate them from their beloved father, who stayed behind to fight. While their mother suffers a great deal due to separating from the country of her birth and from her husband, the girls face the new circumstances to which they will have to adapt with courage and curiosity. They possess youth and all the energy that is required for this upheaval and for facing a new life. What does a child do if living in a country at war? Naturally, the birth of the Greek gods is quite exceptional. It certainly does not resemble the birth of ordinary mortals and is at once comical, even paradoxical, and decrypted by the great poets of ancient Greece. Their childhood is also full of adventures, of cunningness, of tragicomic situations. In particular, they are allowed to do whatever they want, given that they are truly the forerunners of the “superheroes”. Then there is the marriage of the gods with the beautiful creatures on Earth, who give life to the “demigods”, treated as such until they are admitted onto Olympus. For those handling the subject matter, you can find many other characters that describe the birth in the texts of Greek mythology. To note is the “true story” of Eracle (Hercules) who, as a child, killed his master and was ambitious and cruel, until he was forced to complete the famous “toils”, from which he eventually shirked, disguised as a woman, and saved in extremis by his father Zeus. Unfortunately, today’s children are often presented with a blond and positive Hercules, that has nothing to do with the true story passed down to us by the Greek texts. 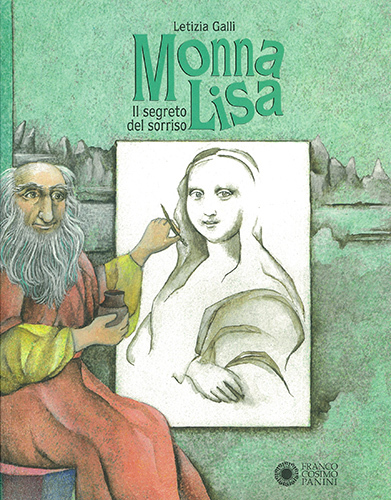 What about the wonderful stories and inventions created by Leonardo ever since he was young? Besides being an extravagant genius, Leonardo also loved having fun and playing jokes on his friends. For the Dukes of Milan, he set up parties and weddings that became famous all throughout Europe. He invented a mechanical orchestra, mounted on a wagon in the nuptial procession. He even dealt with all the floral arrangements, outfits, fabrics and food. In the classroom, together with the students, it would be possible to develop a particularly fascinating theme: how to beautify their room or classroom, for which designs could be drawn up. The themes of Leonardo’s biography could also be explored. He chose the path of art, whilst his father wanted him to be a lawyer. The subject matter could be the most captivating, entertaining or exciting vocations. 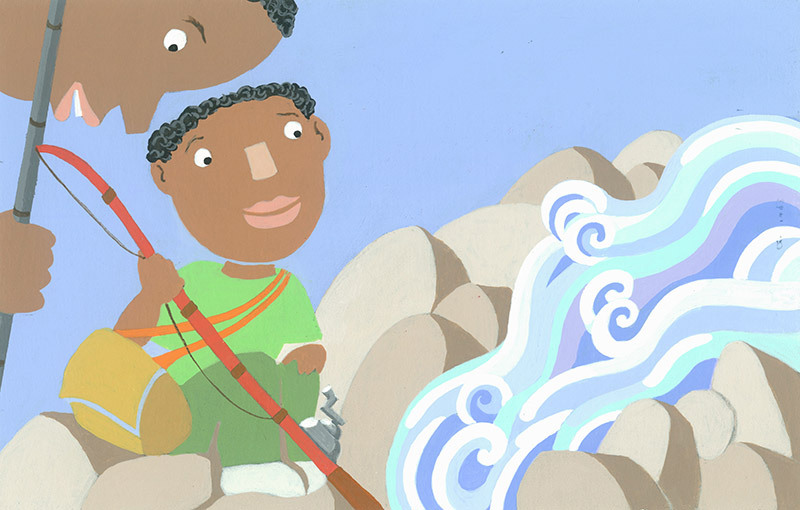 Sometimes children perceive their own possibilities and can therefore be encouraged to do like him, that is, to defend their choices despite the great difficulties to be faced. But the road is hard and complicated! A beach, the moon, boats, puppets. 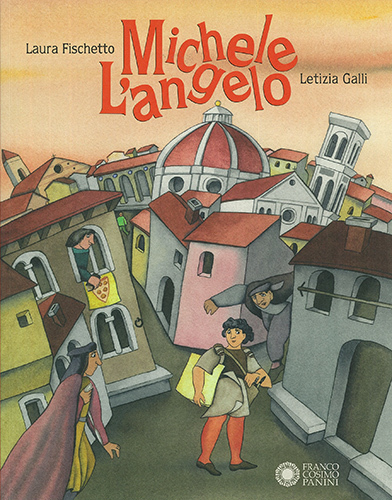 In Rimini, his city of birth, all this is enough for Federico to play alone and invent wonderful stories. As an adult, he became the great genius of cinema that we all know. No-one helped him, except perhaps a little circus and Gelsomina. Are you chosen by destiny or could you be a true magician like him? 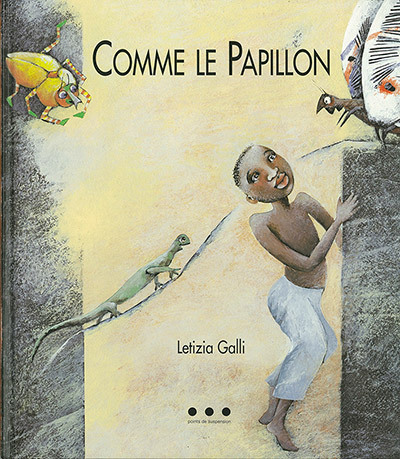 This story has long been the favourite of French children and often on the occasion of the laboratories, the film “The Road” is shown, having been received with great success. 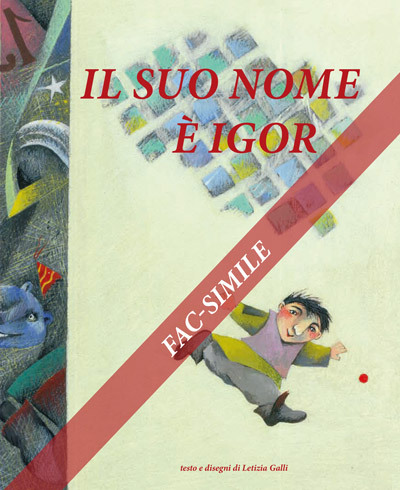 This small series of books is dedicated to Sara and Pietro, siblings who find all sorts of little things in the attic – a button, a box, a ball. The objects each have a history behind them. They belonged to one person or another, even far back in time, as is the case of the button at the court of the Tsar of Russia. It will be very interesting to work with the children on this theme, which you could propose using small objects that have been forgotten, discarded or found at home. It will be very entertaining and educational to invent stories of the past and reconsider their relationship with things, in contrast with contemporary society that today accustoms children to consumerism and the cult of disposables. Uncle Charles wants to put Dora to the test. For this reason, every Sunday when he looks after her, he always suggests incredible adventures. The setting is Las Vegas and, in particular, in one of the big shimmering pavilions where everything seems true, but is not. The game of mirrors and the messages that Dora receives through a series of difficult and absurd steps, cause her to understand the true face of fear. Or rather, to realise what are her most pronounced fears and phobias. These prove to be insects, whether they are centipedes, nocturnal moths or even dangerous serpents. O’Connor and family, Robert and Andy, they do not attack Dora so much as continuously complain and, for various reasons, ask for her help or at least a show of her attention. This thus contributes to making Dora stronger and to ultimately being victorious. 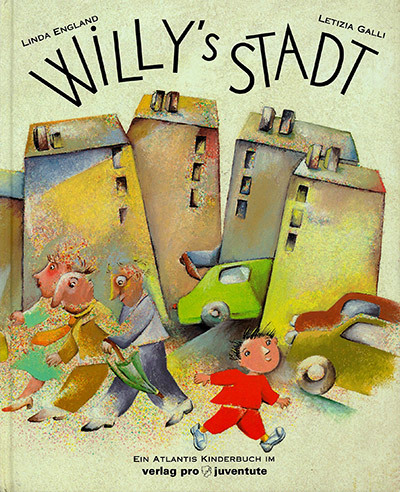 Willie Moon is a child full of resources and imagination, who experiences the environment surrounding him – in this case being a crowded and noisy metropolis – through his own personal interpretation. For Willie, each sound is a musical rhythm, a different kind of music. Thus, the fast-paced steps of the crowd hurrying past on their way to work in the morning are nothing more than a beautiful military march, the noise of a worksite is a rap, whilst other sounds seem like a blues or fanfare. This book is a good reason to convince the whole family to go for a nice stroll to embrace this different way of experiencing the big city, only to return home uplifted! 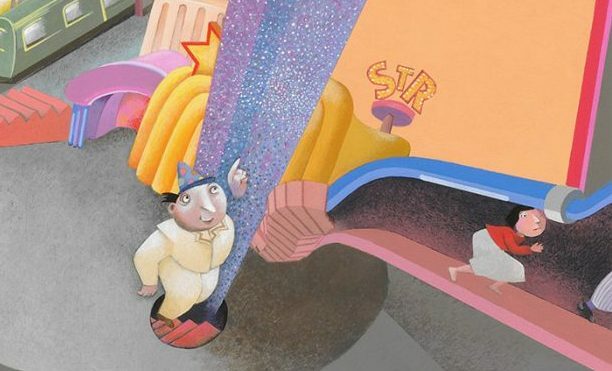 Children will have a lot of fun recording urban sounds and devising new interpretations. 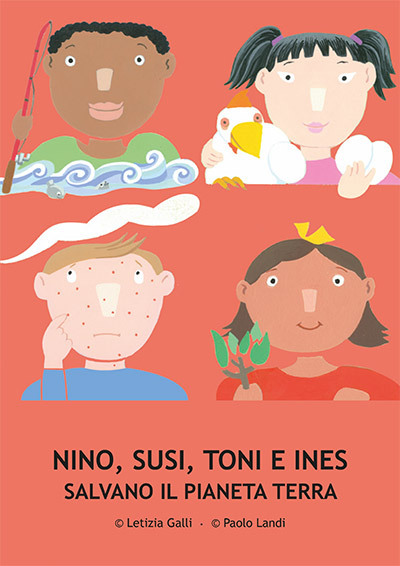 The four children Nino, Susi, Toni and Ines live together with other friends in a small town. But even in their home town, they cannot be relaxed. In fact, there are those who seek to make money at any cost. A new Scrooge named MisterMaster pays no mind to the well-being of the locals. Despite its small size, he destroys the wood to use the timber, sells transgenic GMO seeds that are apparently pest-resistant, pumps away the fresh spring water to turn it into mineral water, builds a nuclear power plant nearby, whilst selling masses of machines that produce a lot of pollution, causing climate change to which we have now become accustomed. But who has the solution for so many disasters? Our group of children find an immediate answer to all these problems, whilst the adults are furiously debating without ever making any timely decisions. 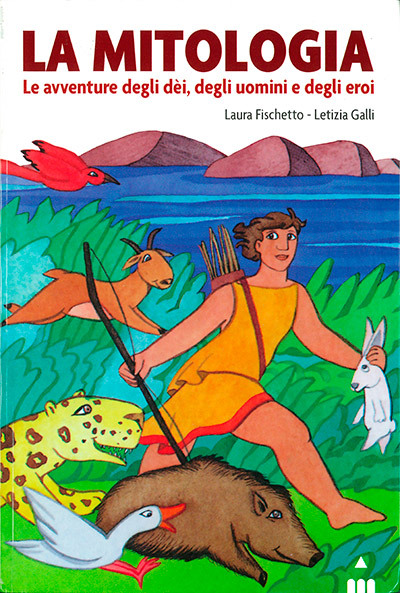 With Nino, Susi, Toni and Ines, there is a way to help children consider the environment in which they live, have respect for nature and animals, etc… through short and simple stories.